Not too long ago, I was contacted by the meal prep company Fresh Prep to see if I was interested in trying out their services. 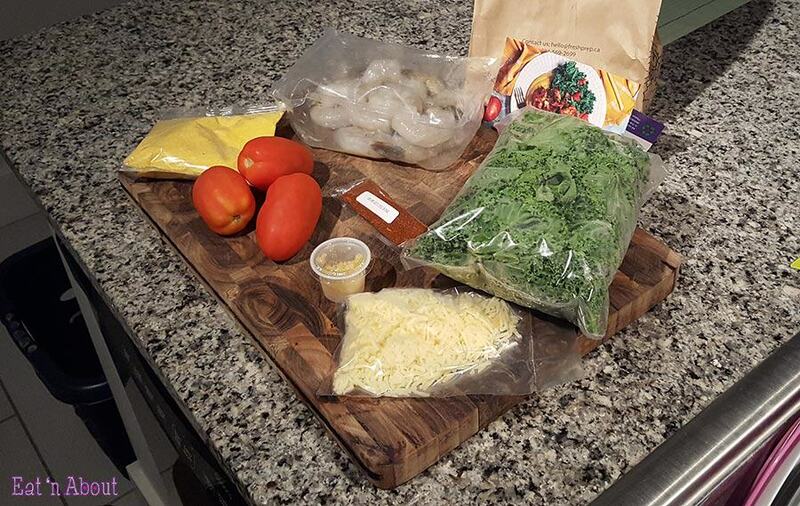 Fresh Prep is a local company that provides a meal ingredients delivery service where each delivery comes with all the ingredients along with the recipe you choose to make a wholesome, yummy, home-cooked meal. They do most of the prepping and you just do the cooking! With that in mind…of course I wanted to try them out! You choose between a 2-4 meal per week plan and they deliver weekly. 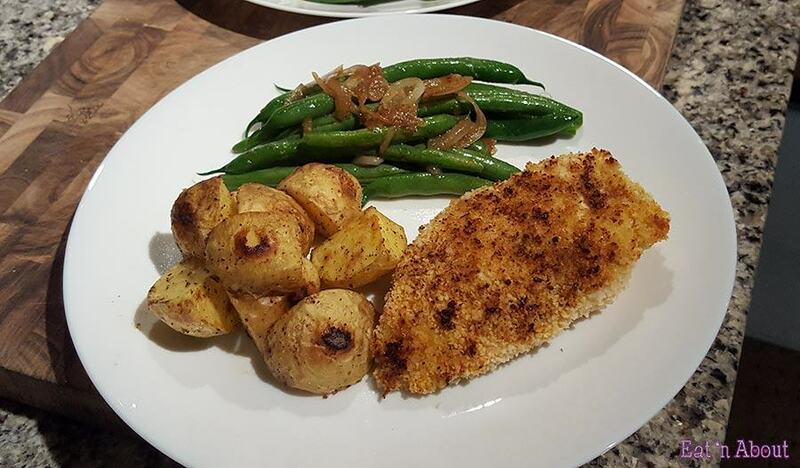 You also get to choose the family size plan (4 servings per meal) or a couples plan (2 servings each meal) The signup process was super easy and if you live in Vancouver, you get more choices of when in the week to get your delivery. 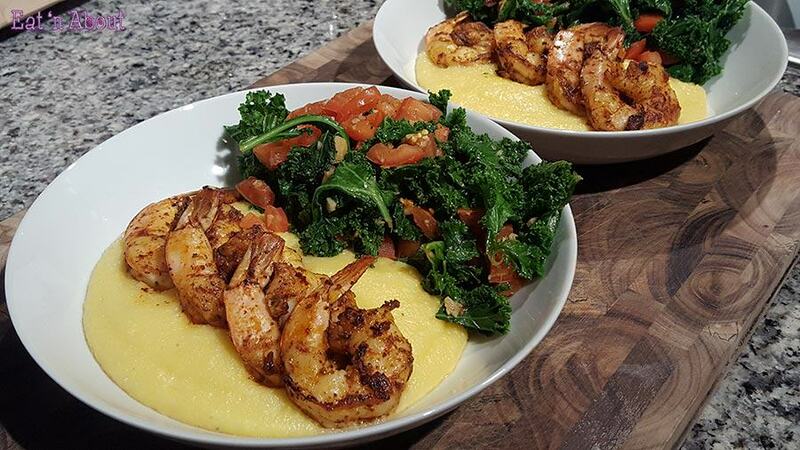 I got the opportunity to pick two meals (you can see the upcoming menus on their site beforehand) and my choices were the Chicken Milanese (with Roasted Potatoes, Green Beans and Honey Dijon Sauce) and the Shrimp and Smoked Cheddar Grits (with Garlic Kale and Tomato Saute). You’re given a timefram to expect your delivery on the delivery day. For me in Burnaby, that’s on Wednesdays and Sundays only, between 12-4:30pm. I picked a particular Wednesday as I will be available to wait at home for the delivery. It arrived at 3:30pm. 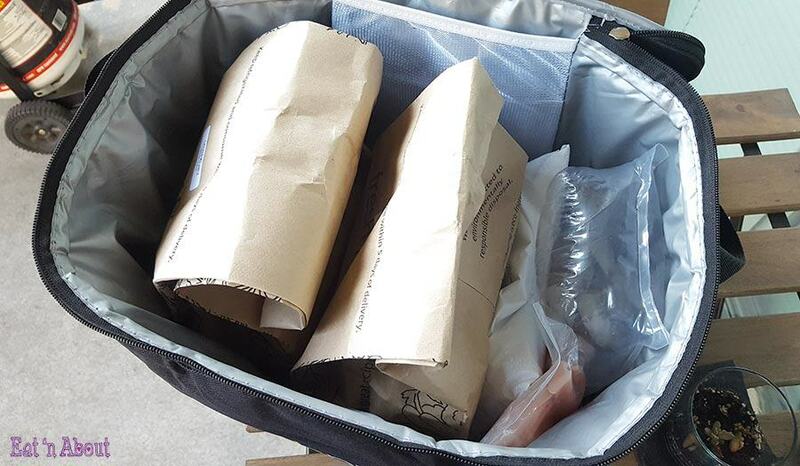 If you reside at a house, they can just drop off the cooler bag at your door, or they can even deliver to your work, but for those in a condo, it’s just a bit more work. 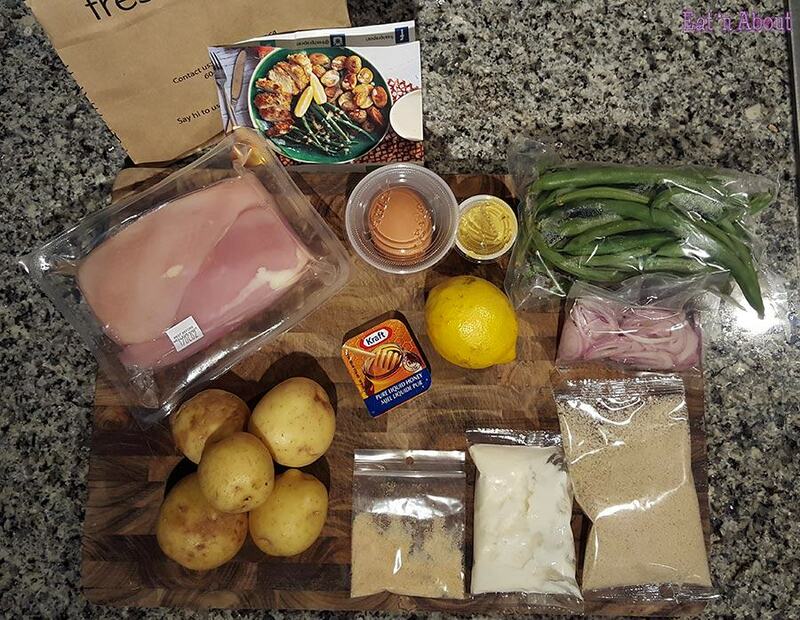 Most of the ingredients are packaged and anything that can be prepped for you, will be. 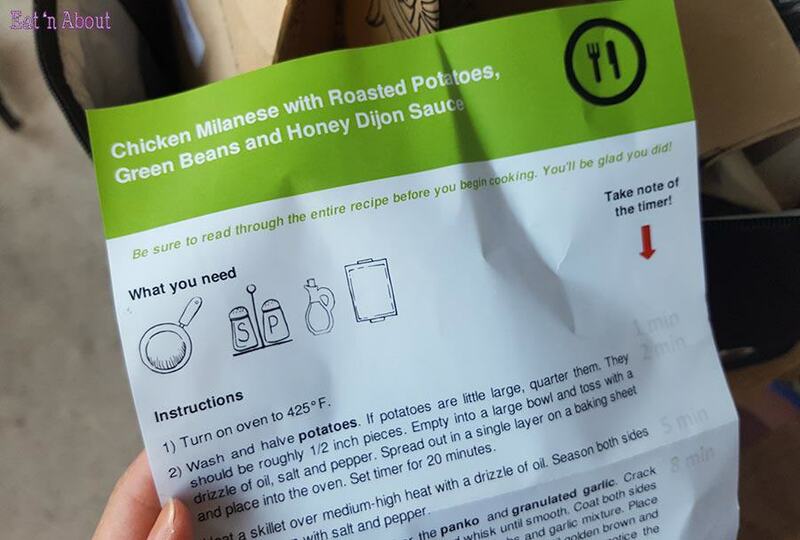 Instructions were easy and everything was already portioned just right. Each meal for two people would’ve cost $22. Delivery is free. AngryRussian and I both agree that both meals were very delicious and was something we never would’ve thought to make otherwise. However it’s certainly not the cheapest option out there and for me personally, it was quite inconvenient to receive the delivery as I had to wait for the package as there’s no way for it to be left at my doorstep waiting for me. Also there’s certainly not enough for leftovers. 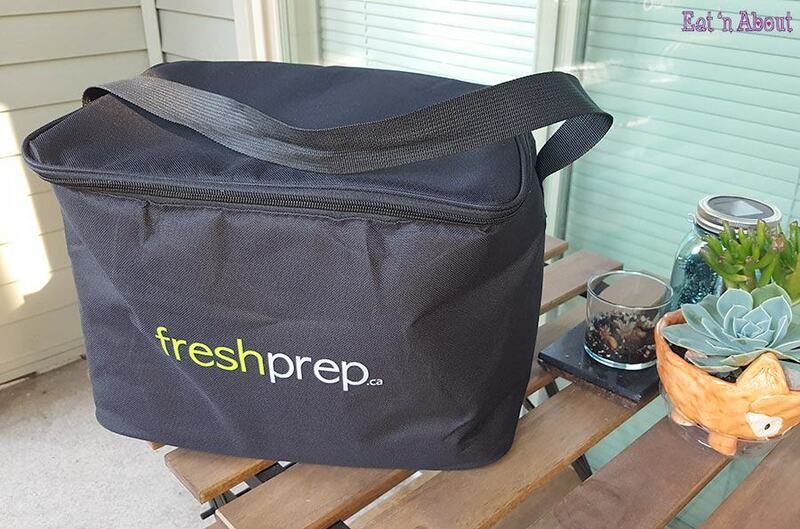 Having said that, Fresh Prep is still a great, no-fuss way to make wholesome, delicious meals out of your normal routine, and this would be quite convenient for those living in anything other than an apartment/condo complex…unless you happen to have a fancy concierge that could receive your packages for you!